Toronto ON – Big Bricks drops a new music video “Heaven or Hell” featuring Duffle Bag Breezy. This is a DOPE track! 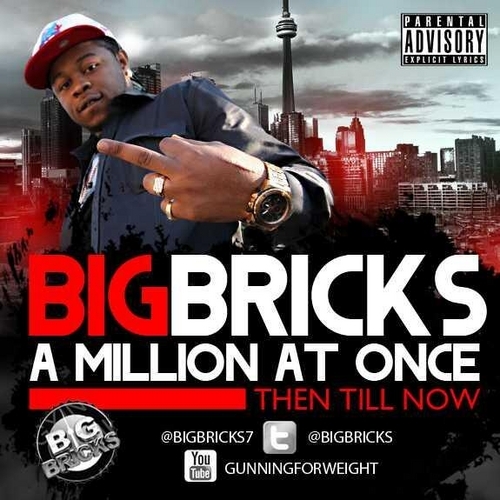 If you want to hear more from Big Bricks you can download his mixtape here “DatPiff“. Be sure to check out the video!